An examination of educational issues and policies impacting the blind. 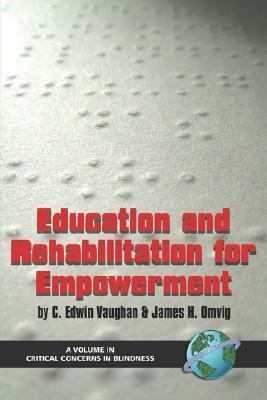 Topics include Braille literacy, the teaching of orientation and mobility, adult rehabilitation programmes and policies, and the role of state and federal government in the education and rehabilitation process.Ferguson, Ronald J. is the author of 'Education and Rehabilitation for Empowerment', published 2004 under ISBN 9781593110062 and ISBN 1593110065. Loading marketplace prices 76 copies from $13.34 How does the rental process work?